HCG stands for Human Chorionic Gonadotropin, a hormone present in both men and women, however, it is produced in great amounts in women when they are pregnant. During pregnancy, the substance almost completely controls the woman’s metabolic functions. HCG also works in non-pregnant people, research suggests HCG increases the metabolism similar to a pregnant woman. Dr. Simeons’ research suggests a small, daily injection amount of HCG (approx. 125 IU to 200 IU), results in an average weight loss of 1 to 2 lbs a day when accompanied by a very low calorie diet. 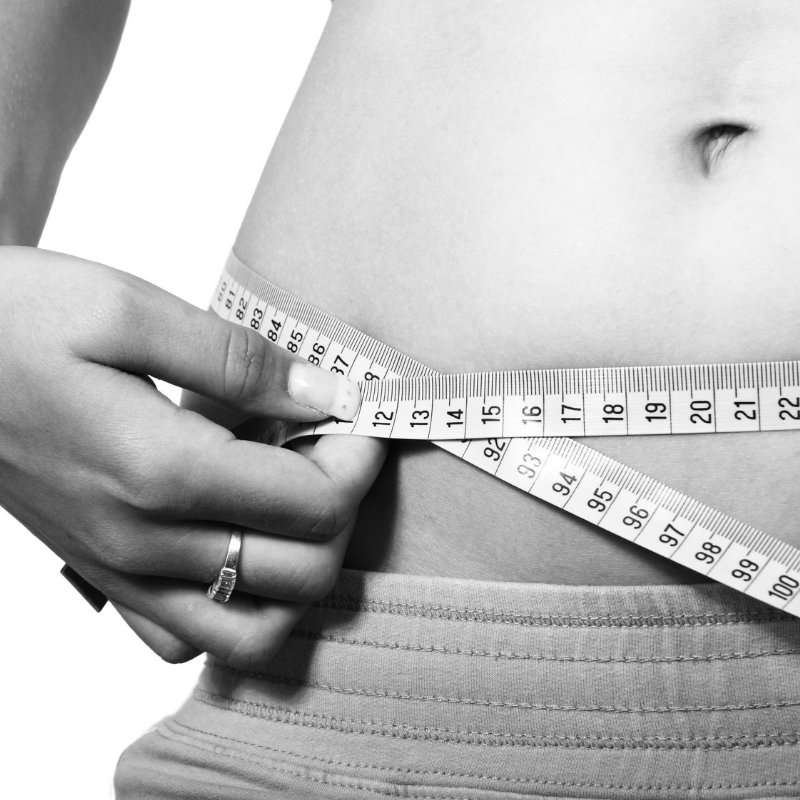 Many people have used HCG for weight loss and have been very successful. Author hcgsuppliesPosted on February 12, 2010 October 25, 2017 Categories HCG DietTags HCG InformationLeave a comment on What is HGC?